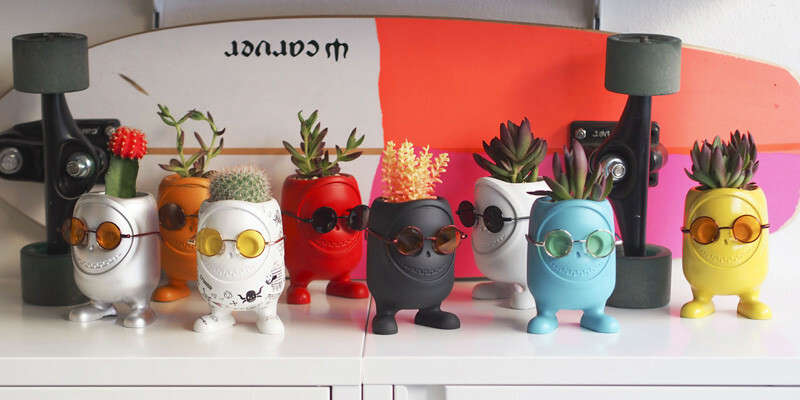 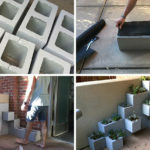 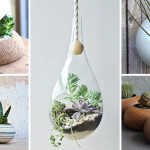 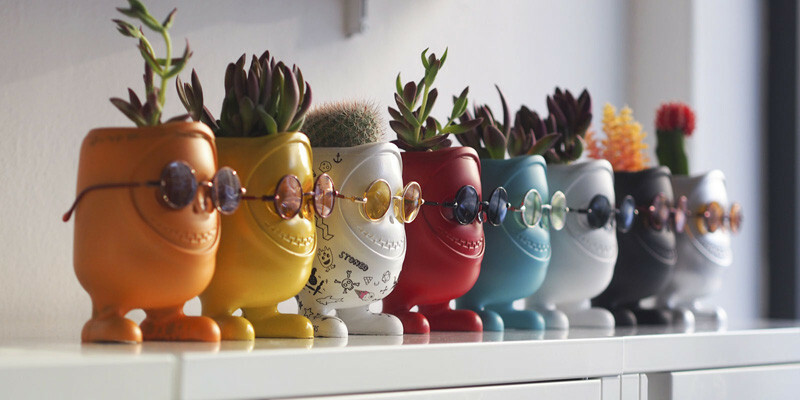 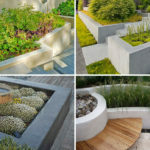 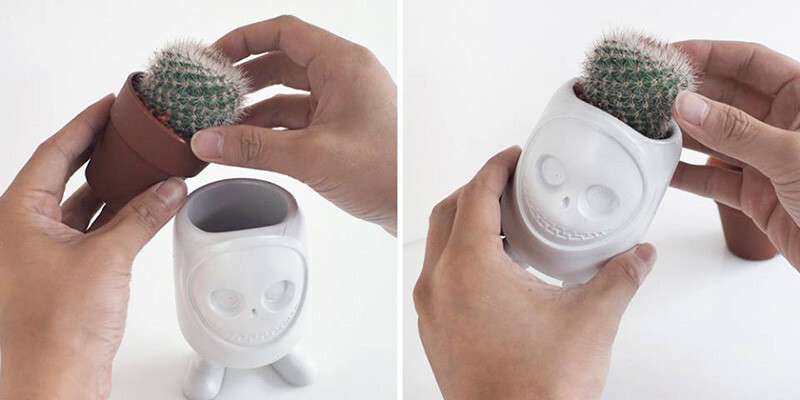 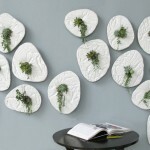 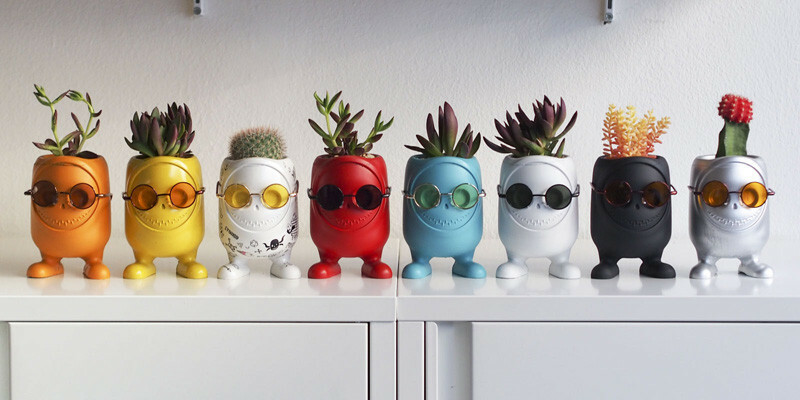 Korean company Hobby Design have added to their collection with United Monsters, a group of little concrete monster planters. 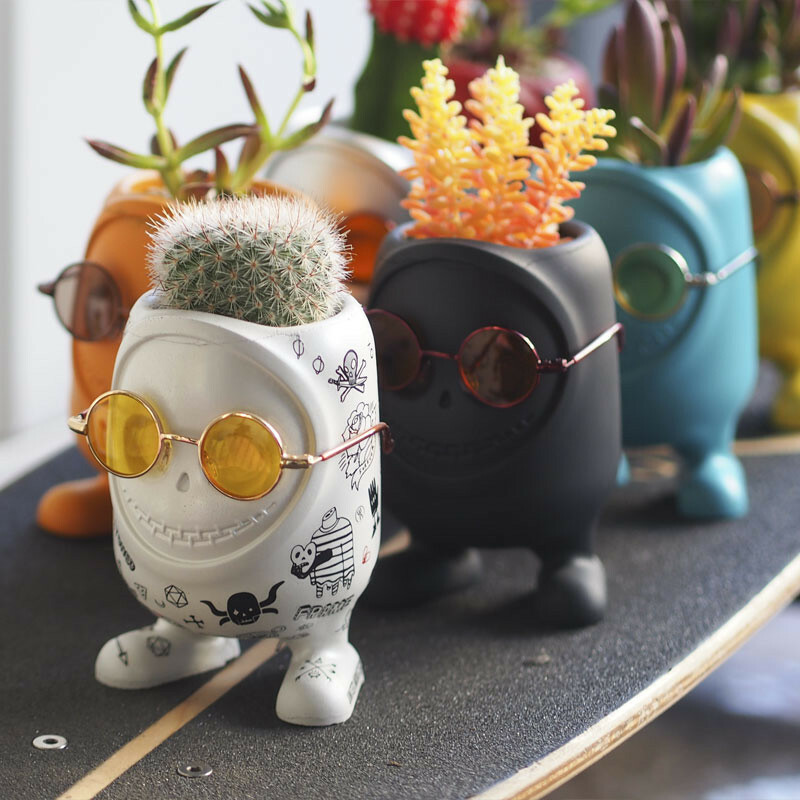 Each of the little mosters, which you can paint in whatever color you like, come with a selection of stick-on tattoos, and as an add-on you can also get some sunglasses, that let you bring your little monster to life. 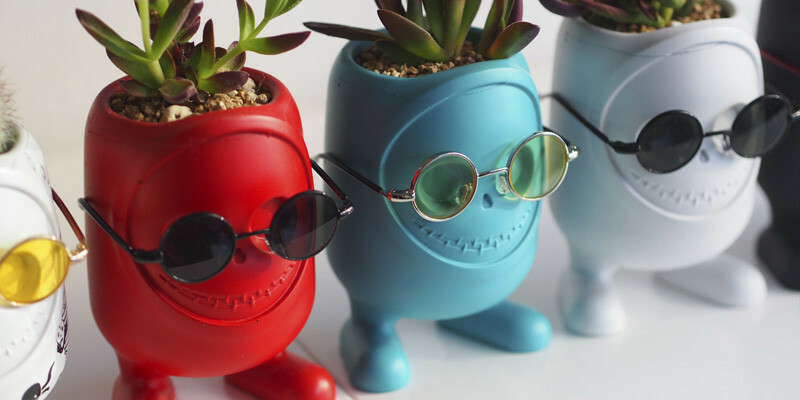 The best part is getting to plant whatever you want as its hair, giving it the ultimate hairstyle, fitting to the personality you created.